fresh air, you also help provide data for the longest-run citizen science project in the world! The Snake Valley Christmas Bird Count (CBC) will be held Monday, December 18. Generally 45-50 species of birds are seen. Some routes involve mostly driving, while others are mostly hiking/snow shoeing/skiing, and some are a combination. The nearby Ely CBC will be Tuesday, December 19, so you can double your fun in the eastern part of the state. 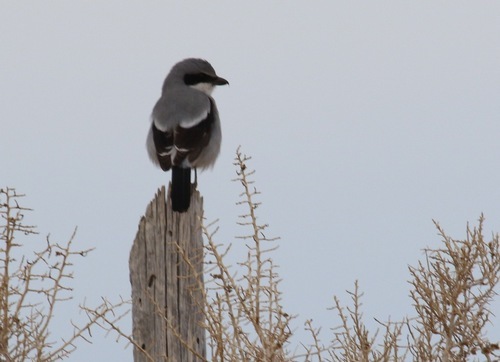 Find out about these and other Christmas Bird Counts in Nevada (there are 16!) at the CBC website. Dates vary from December 14 to January 5. Holiday festivities brighten the days and nights in and near Baker. 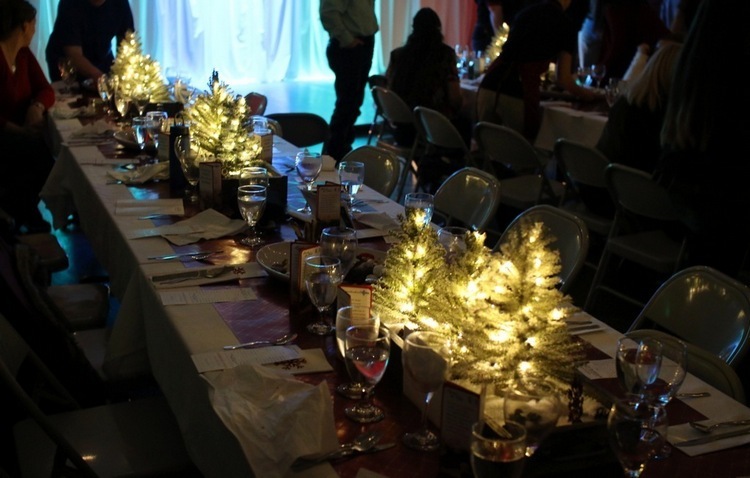 The annual EskDale Banquet, with a deluxe multi-course dinner complete with singing, orchestra, and a holiday play for entertainment, will be held December 14 and 15. For more info, call 435-209-0065. The EskDale Banquet includes a fine multi-course dinner, singing, an orchestra, and a holiday play. The school play, possibly the biggest event of the school year, is Tuesday, December 19 at 6:30 p.m. at Baker Hall. The school kids from grades kindergarten to sixth perform music and two holiday plays. Usually, Santa Claus makes an appearance. Gingerbread house making is held at the Border Inn, date tbd. Call for more info, 775-234-7300. 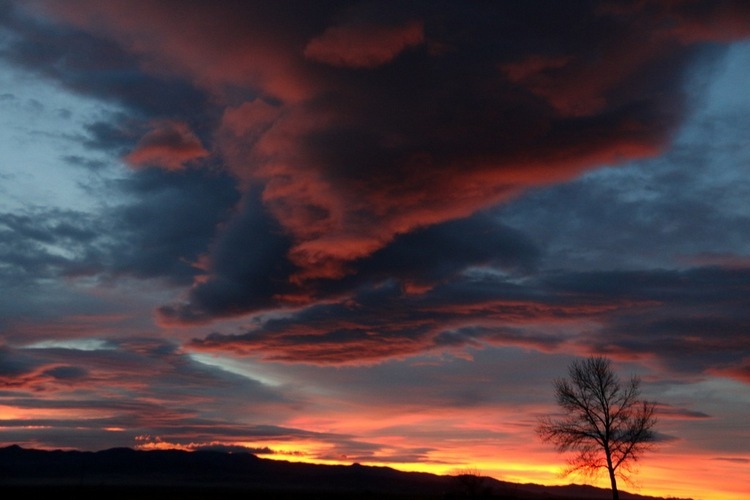 For more outdoor fun, the sunrises and sunsets are marvelous in December, and they are often at convenient times. Hopefully we will soon get some precipitation so that sledding, skiing, and snowshoeing will be possible. Snowshoe rentals and winter hiking suggestions are available at the Lehman Caves Visitor Center daily from 8:30 a.m. to 4:00 p.m. Lehman Caves tours are held at 1 p.m. on weekdays and 9 a.m. and 1 p.m. on weekends. The cave temperature is a pleasant 52 degrees Fahrenheit year round. You can find a variety of lodging options during the winter, but regular food service is just at the Border Inn. Their kitchen is open seven days a week from 6 a.m. to 8 p.m., and the convenience store, bar, and casino are open 24 hours except for Christmas Day. Merry Christmas! Visit Gretchen’s great outdoor adventure blog, Desert Survivor.